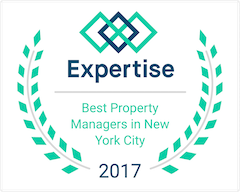 Priced to sell, will not last! Prewar Condo with Doorman. 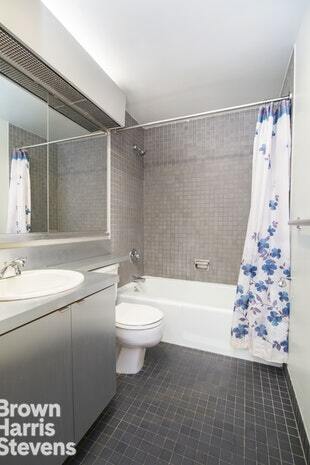 South facing quiet studio located in a full-service building. Apartment features a built-in bed platform and other clever built-ins as well. 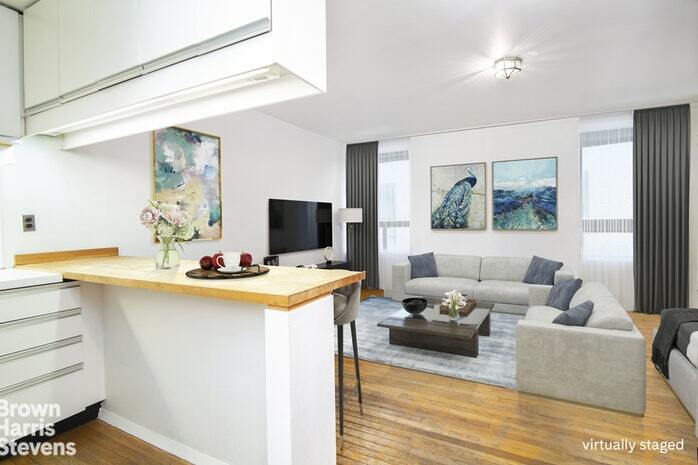 Makes a great starter apartment, investment property, or a perfect pied-a-terre. 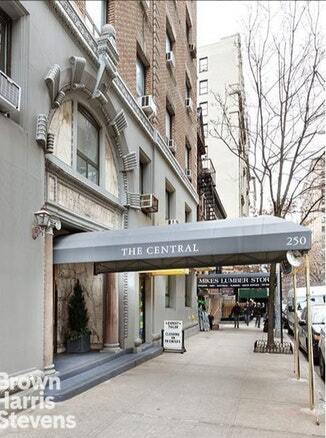 The Central Condominium is a boutique prewar Condominium with full-time doorman and laundry facility. 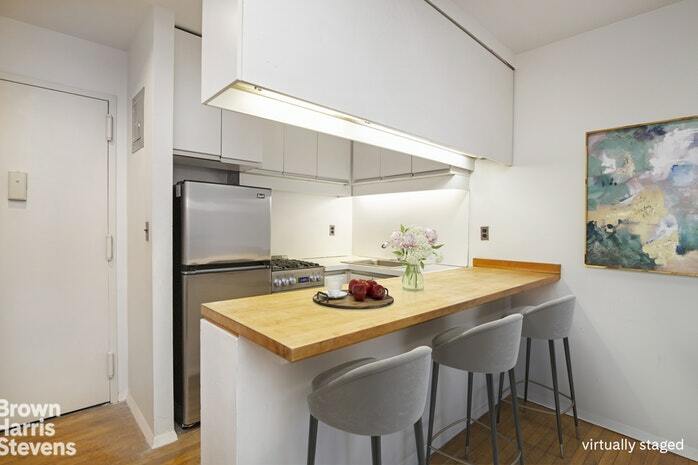 Conveniently located on the UWS, close to all public transportation, shops, and fine dining. 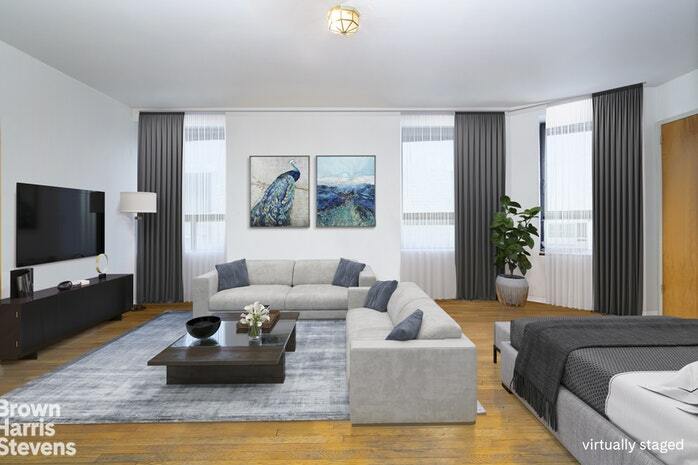 Perfectly situated between Riverside Park and Central Park. Sorry this building is NOT pet friendly. Currently, a capital assessment in place till December 2019 at $110.76 monthly.